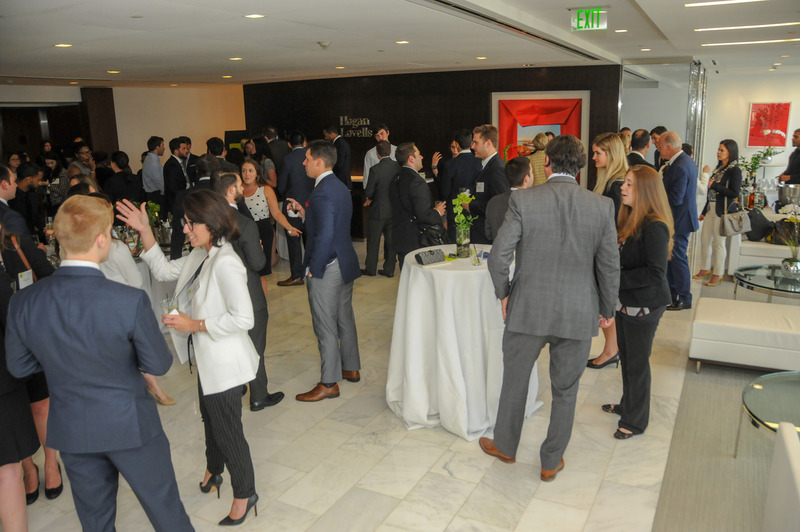 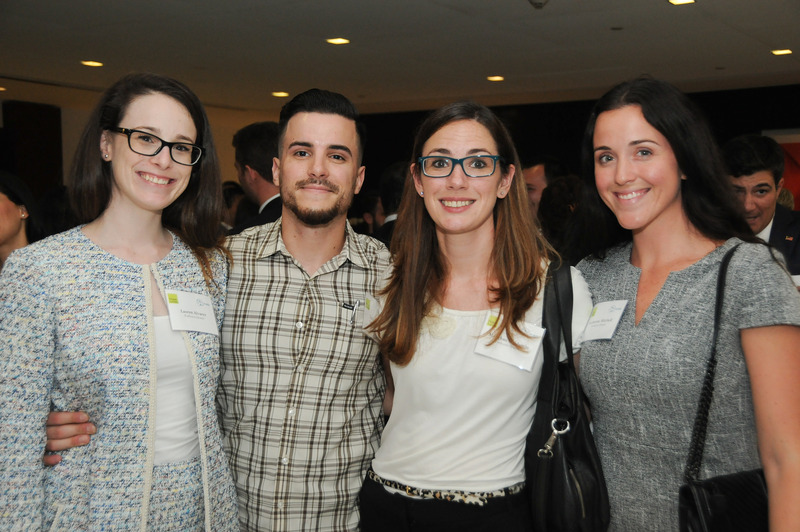 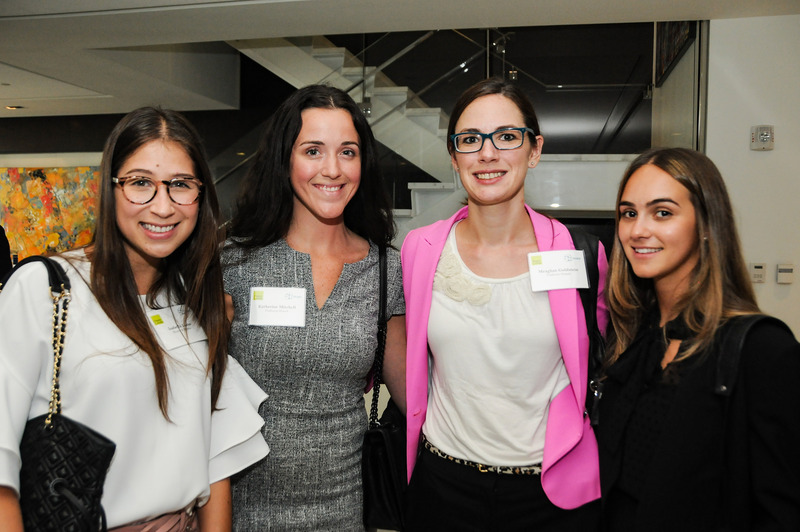 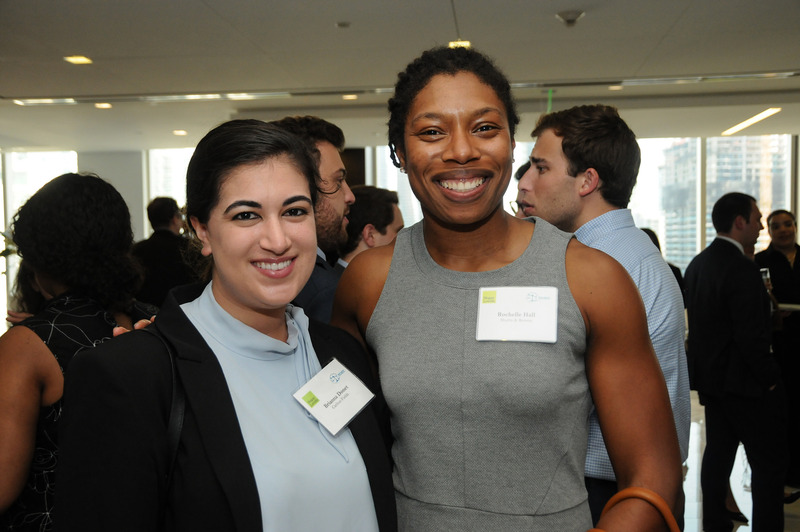 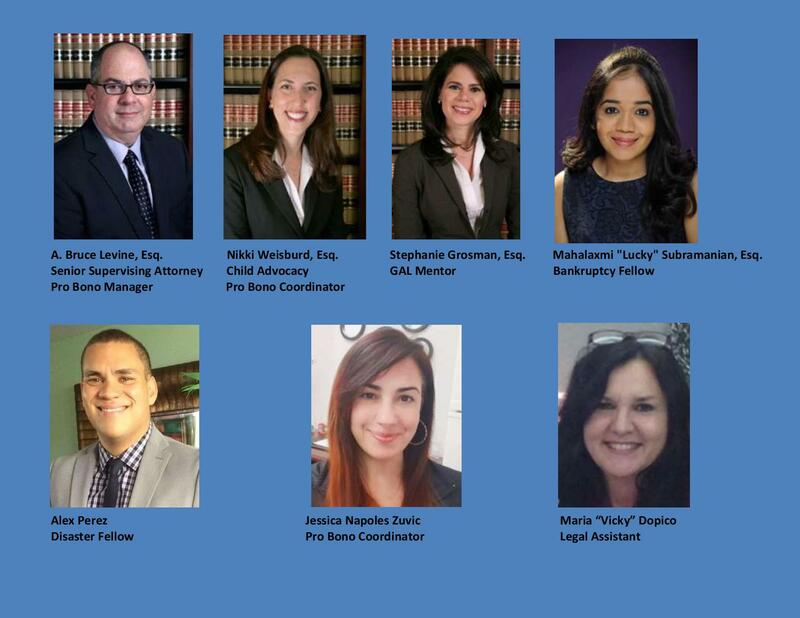 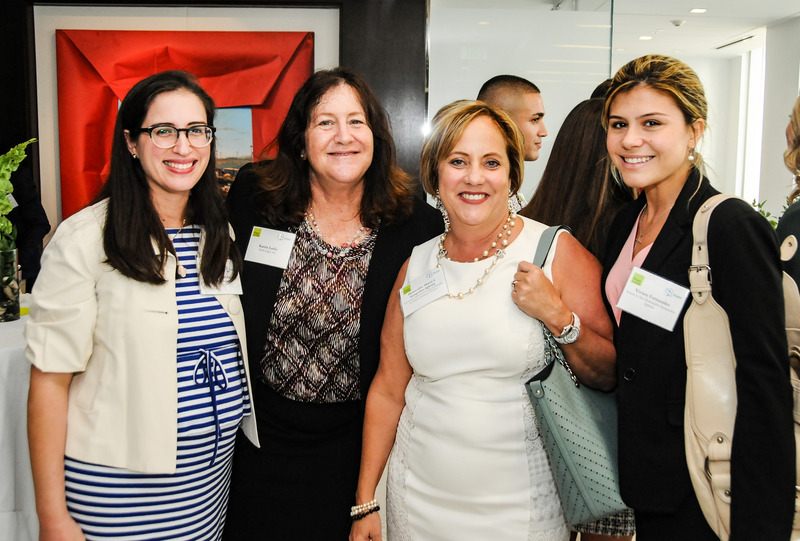 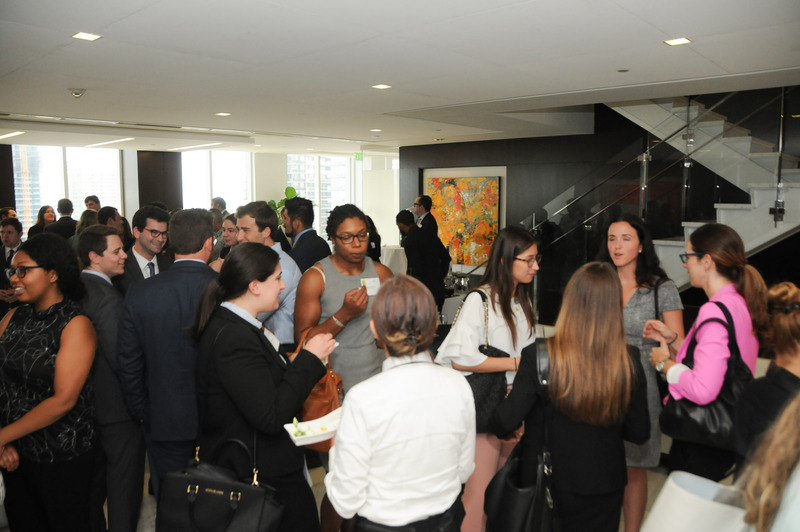 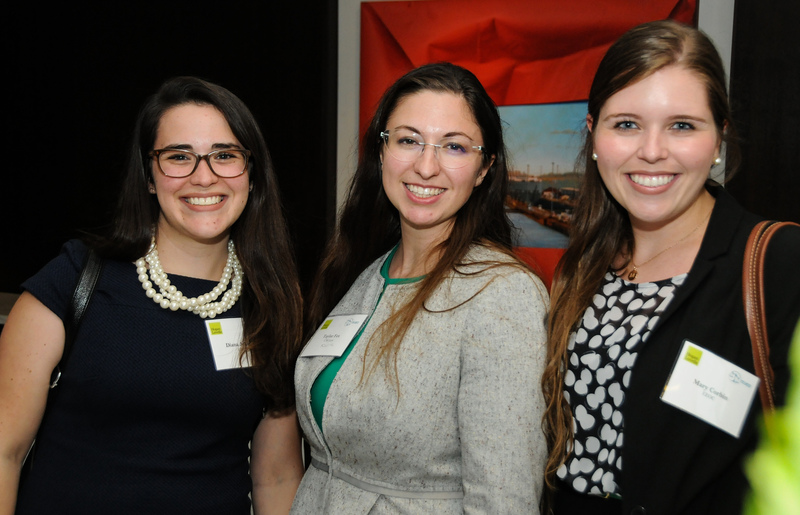 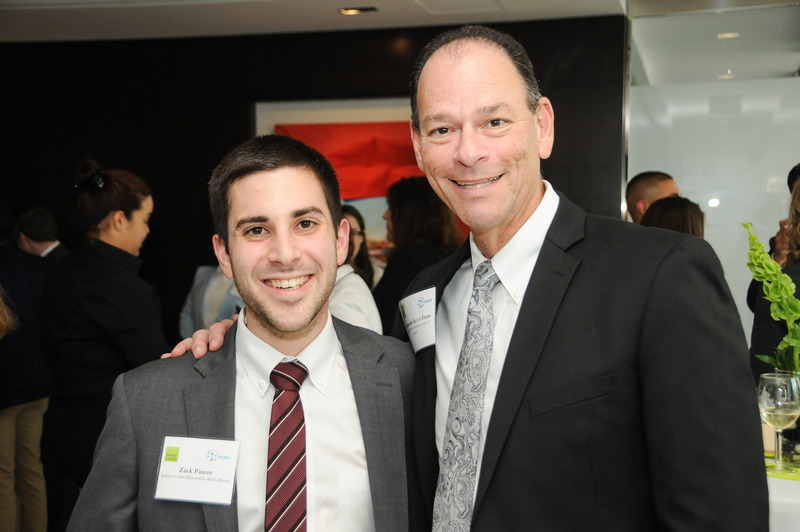 On July 19, 2018, Dade Legal Aid and Put Something Back held its annual “Getting a Jump Start on Pro Bono” event for Summer Associates. 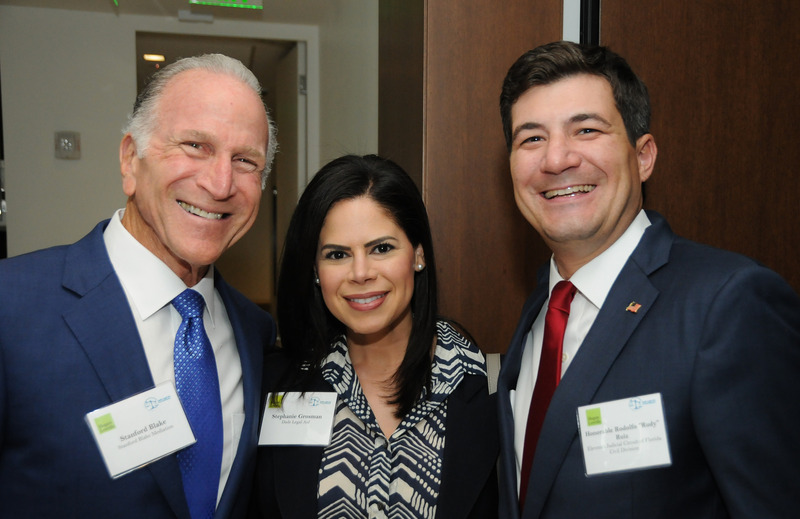 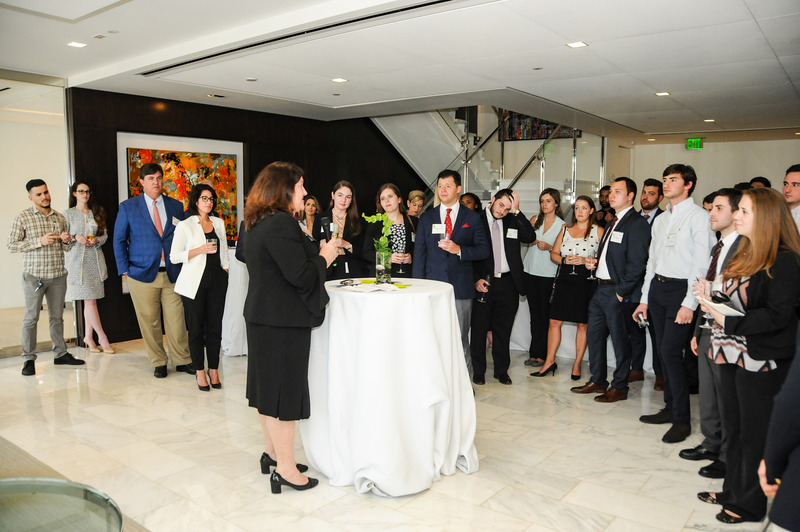 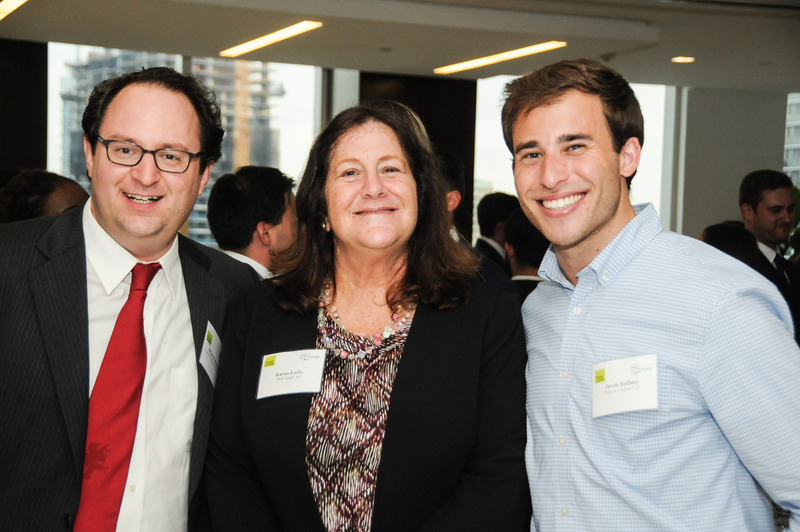 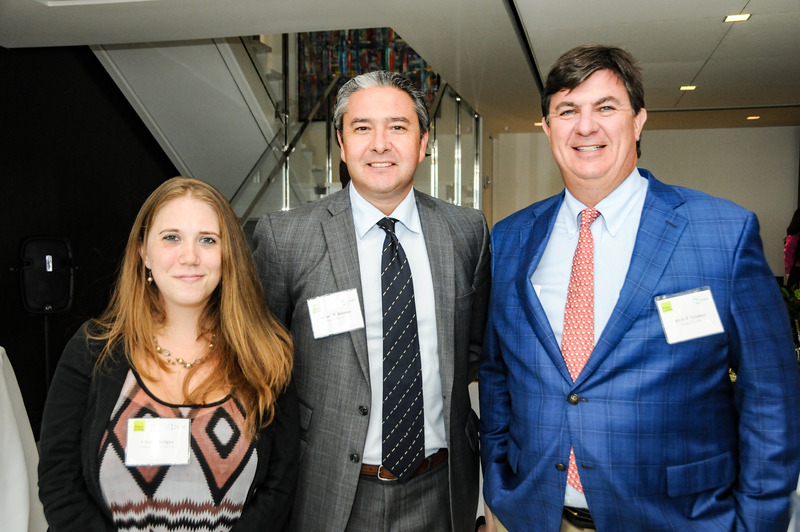 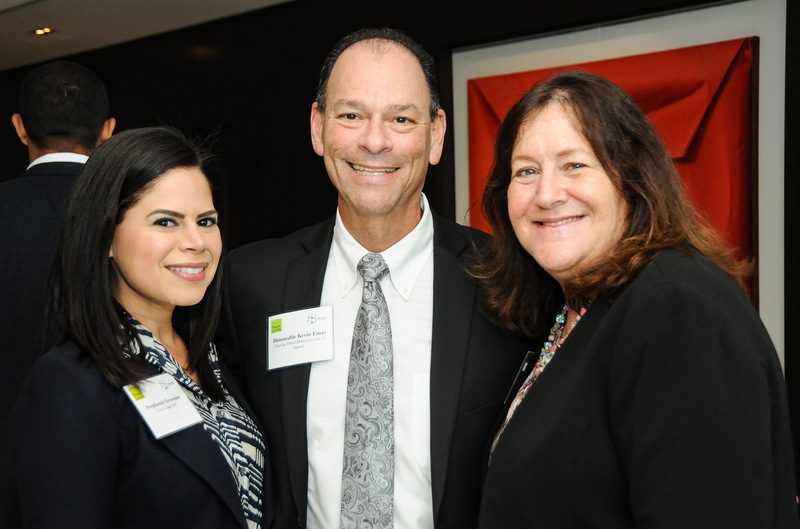 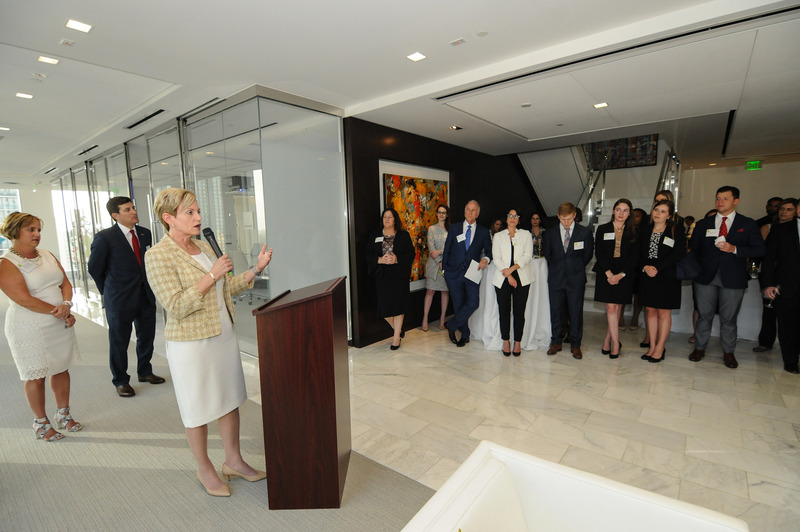 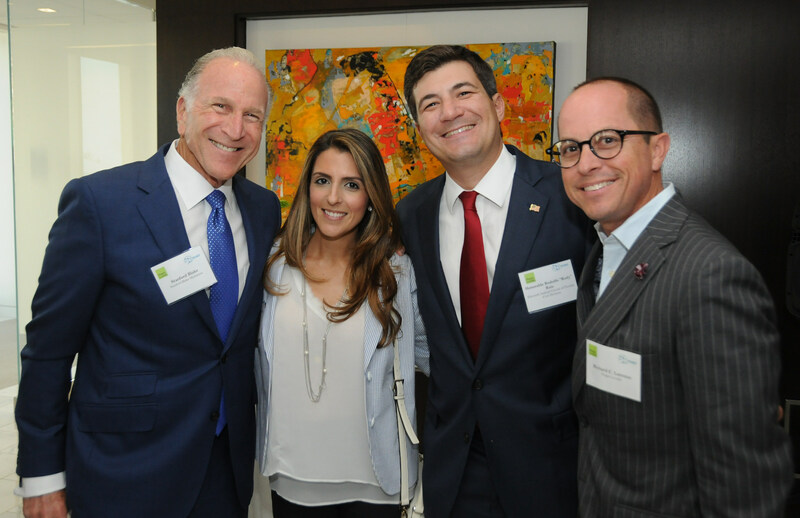 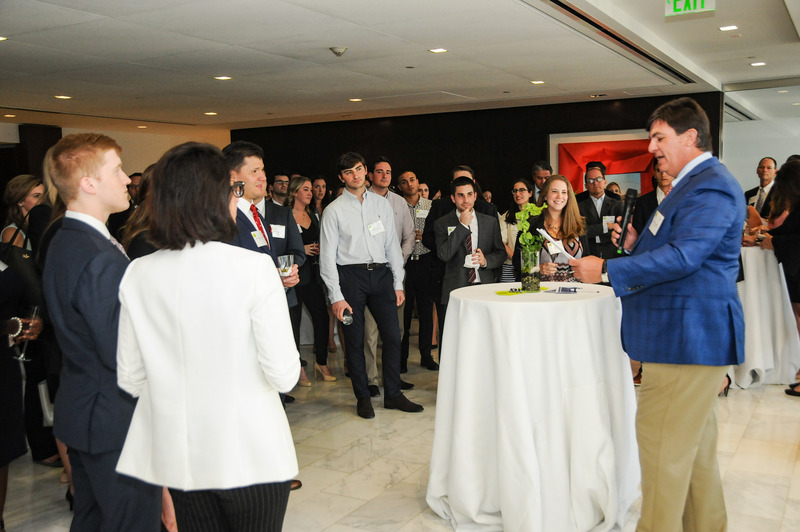 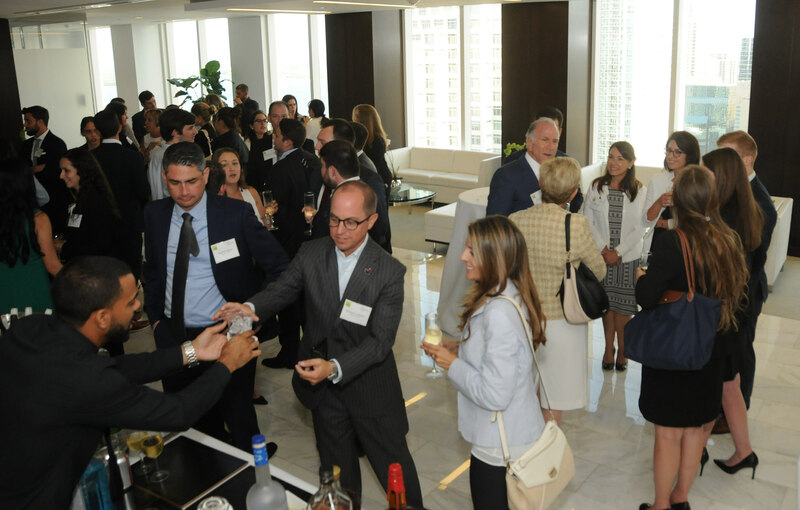 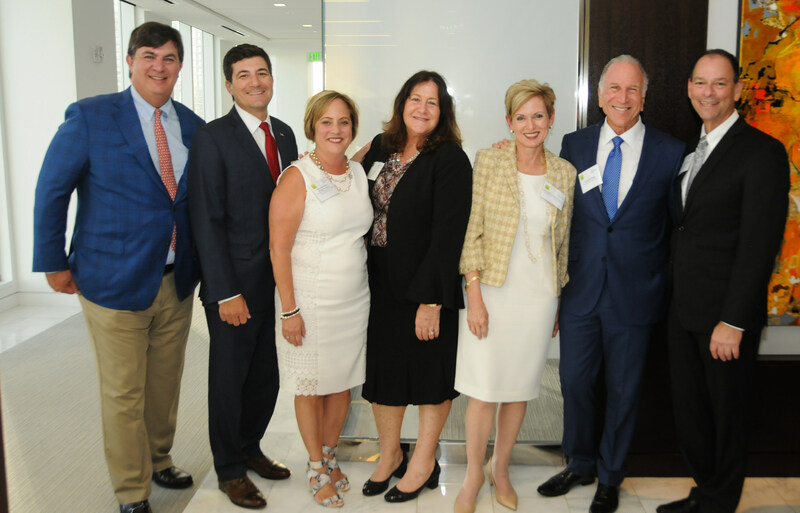 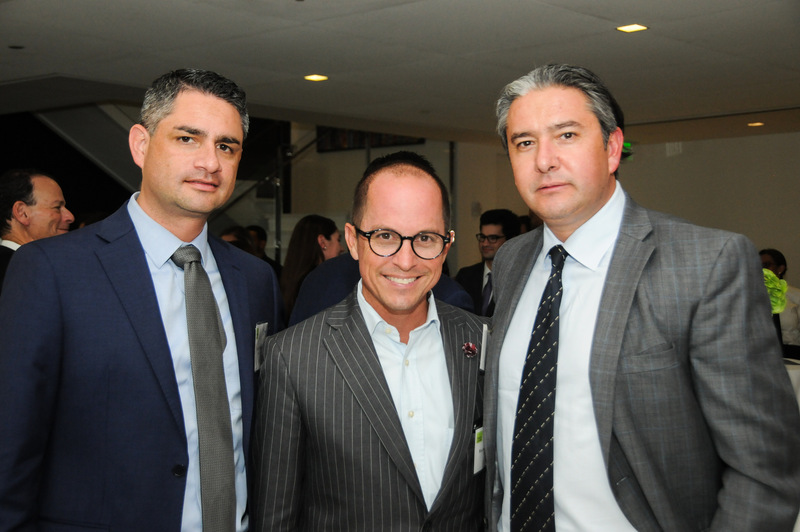 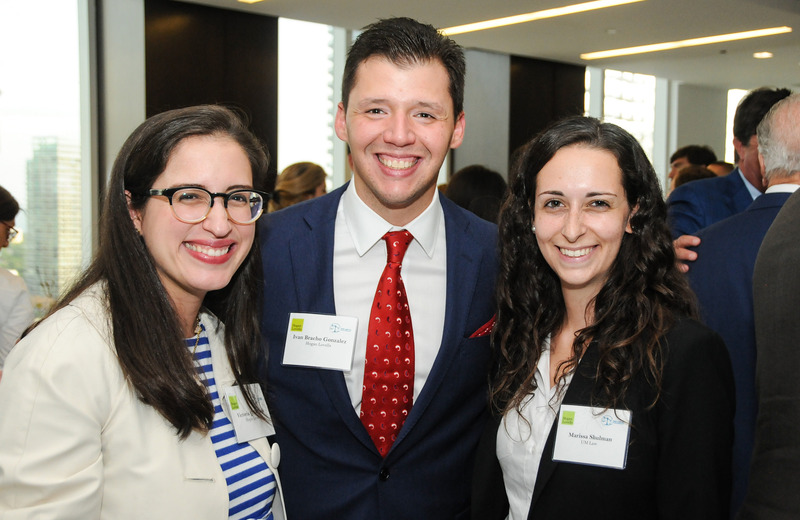 The reception was hosted by Hogan Lovells, moderated by Judge Stanford Blake and featured Chief Judge Laurel Isicoff, Honorable Kevin Emas, Honorable Rodolfo Ruiz and Associate Administrative Judge Mari Sampedro-Iglesia. 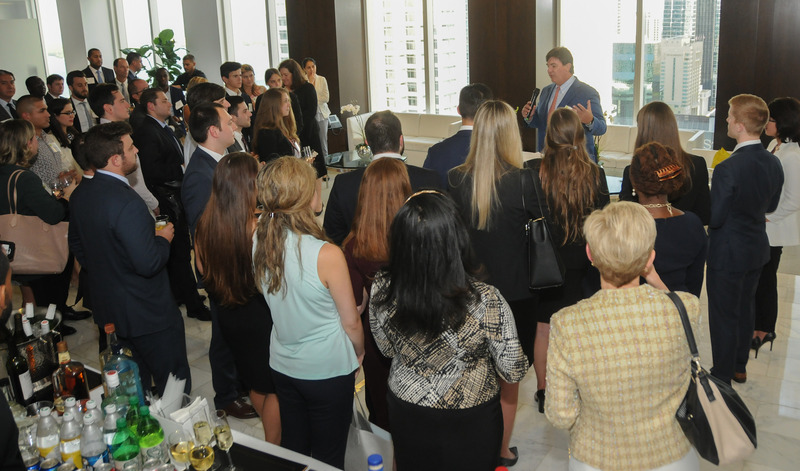 Each judge briefly shared their thoughts with budding lawyers on how to get started doing pro work. 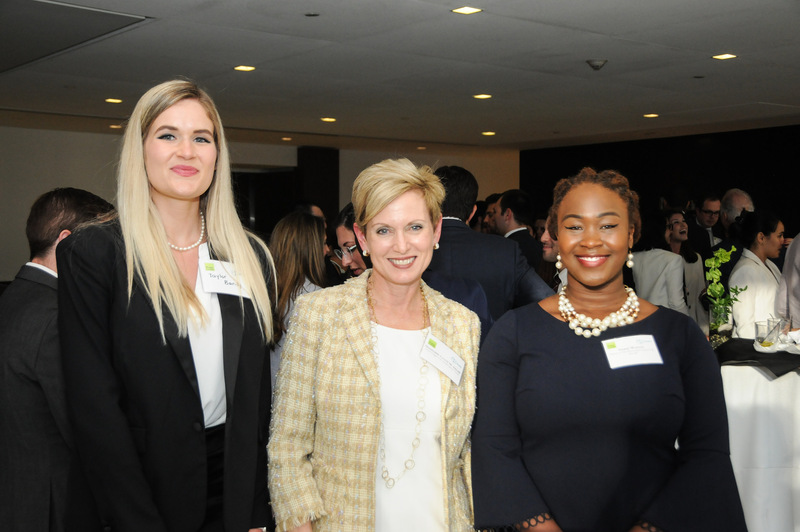 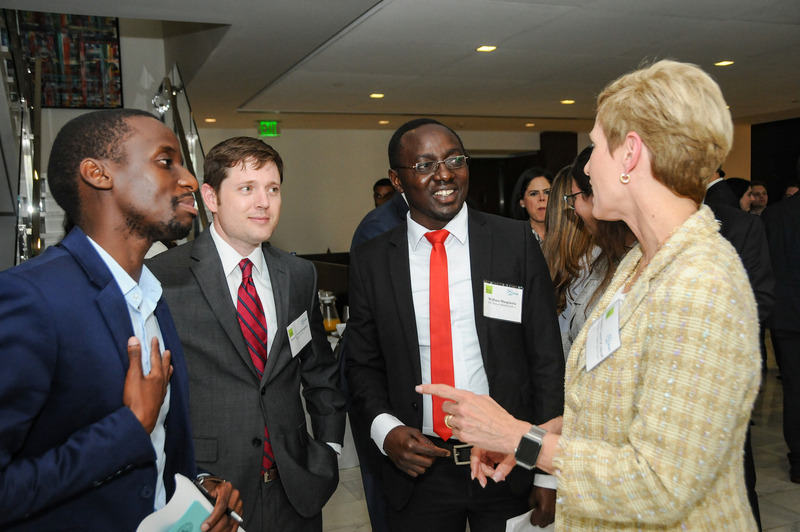 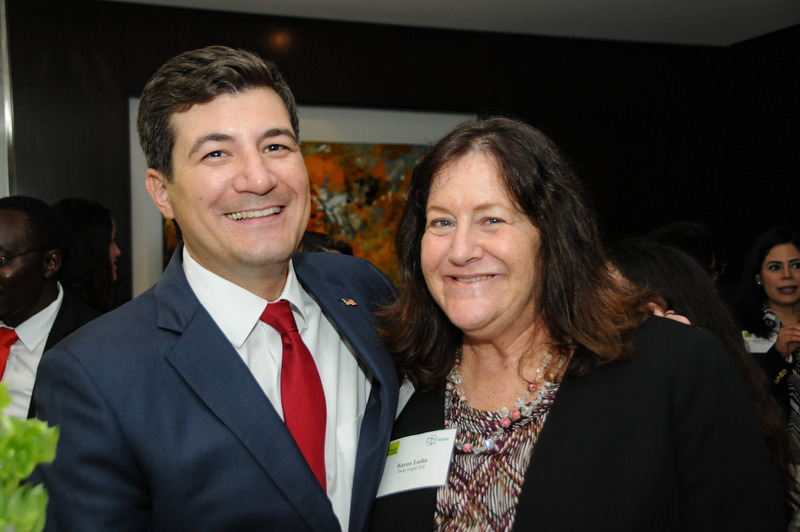 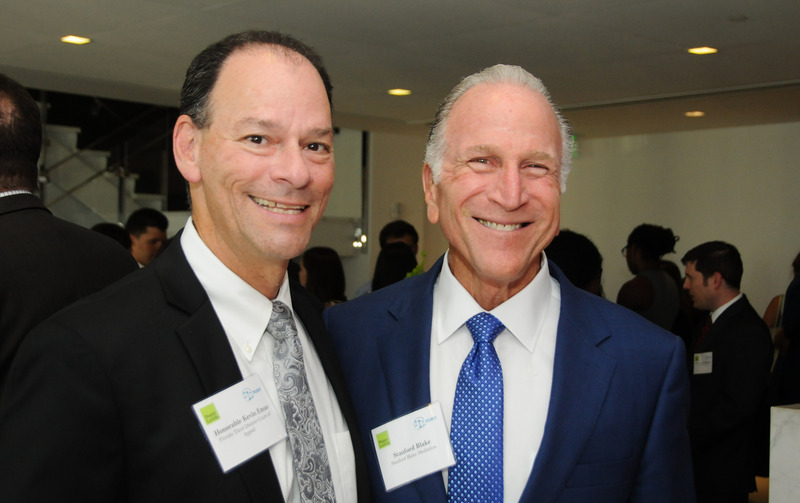 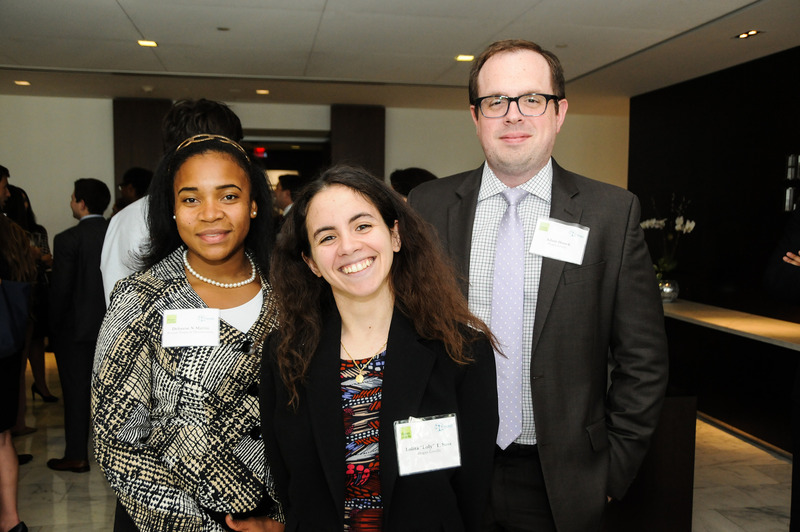 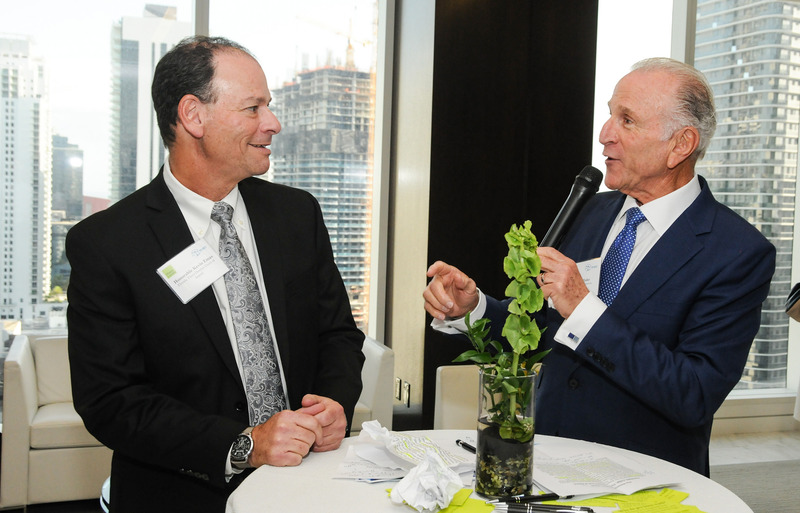 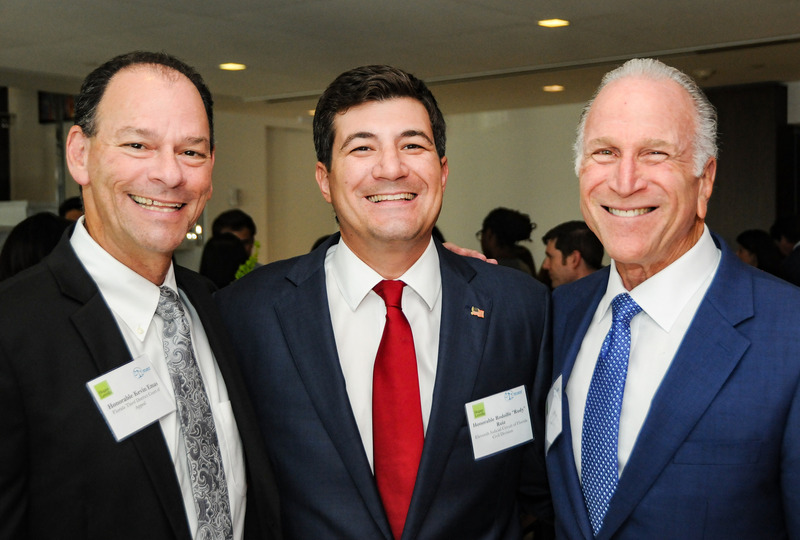 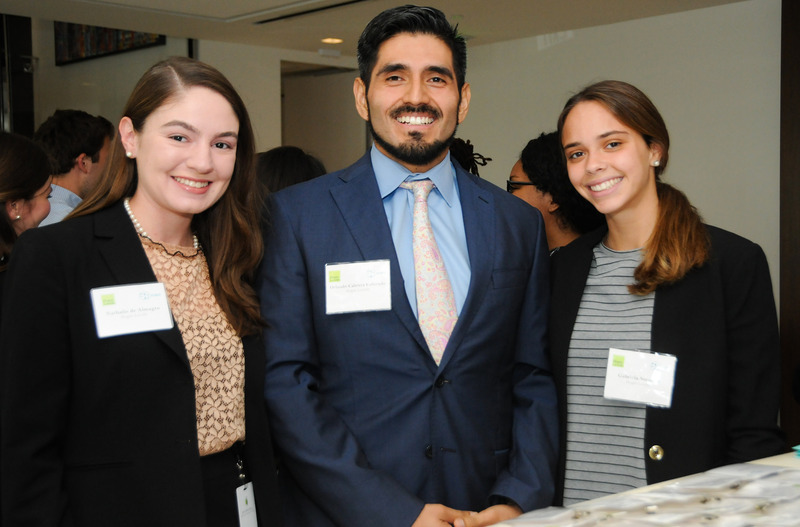 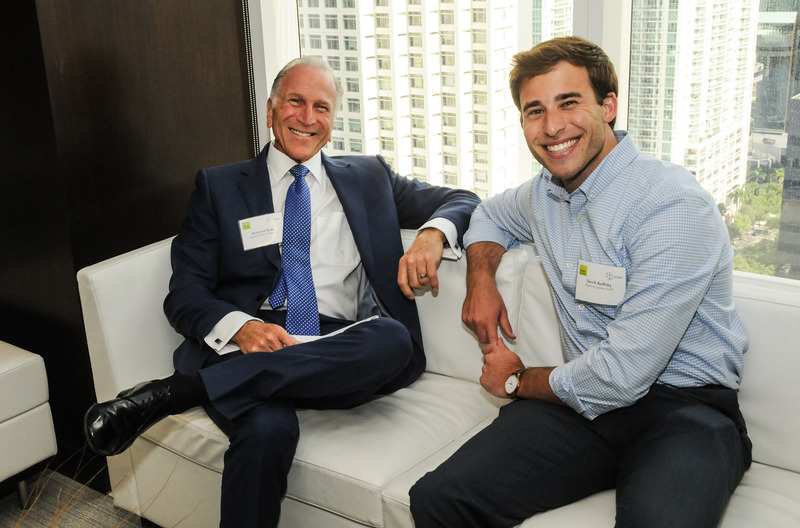 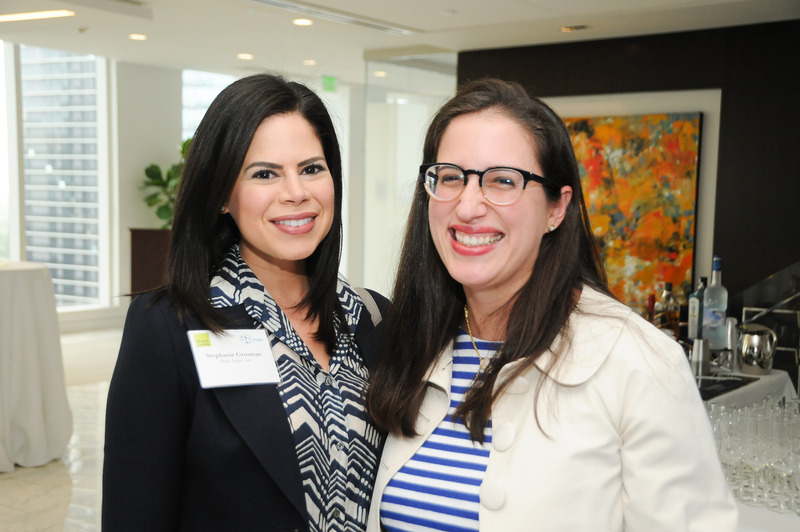 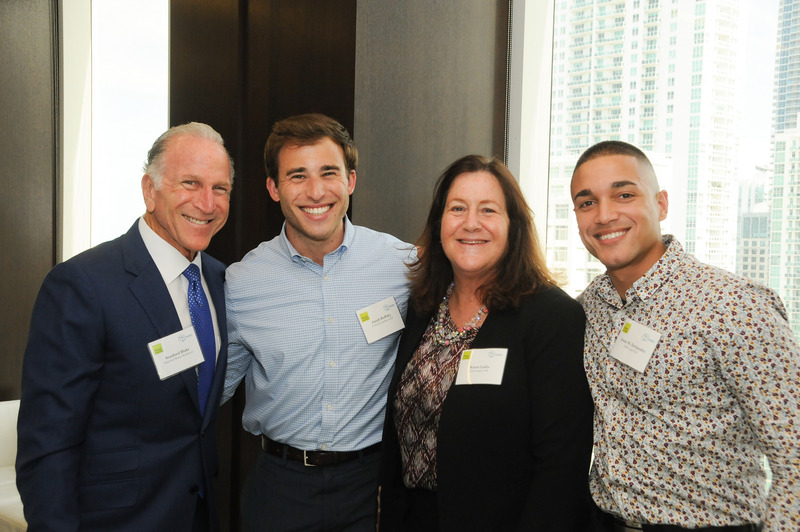 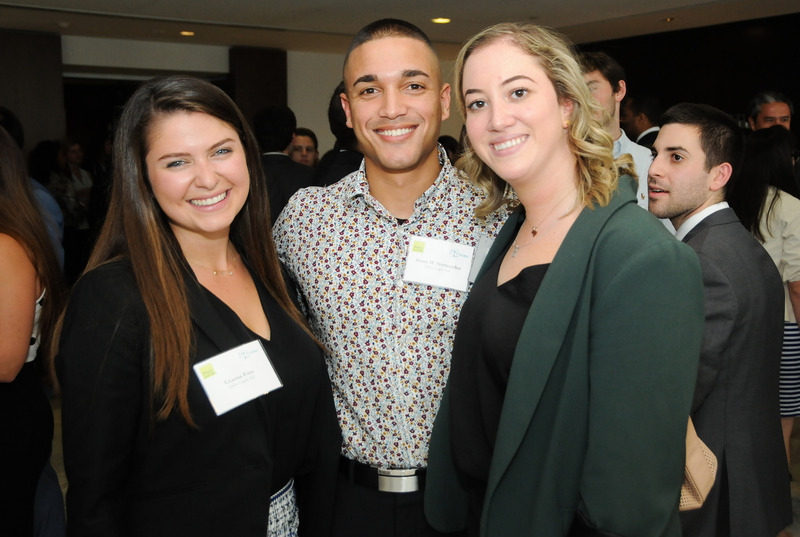 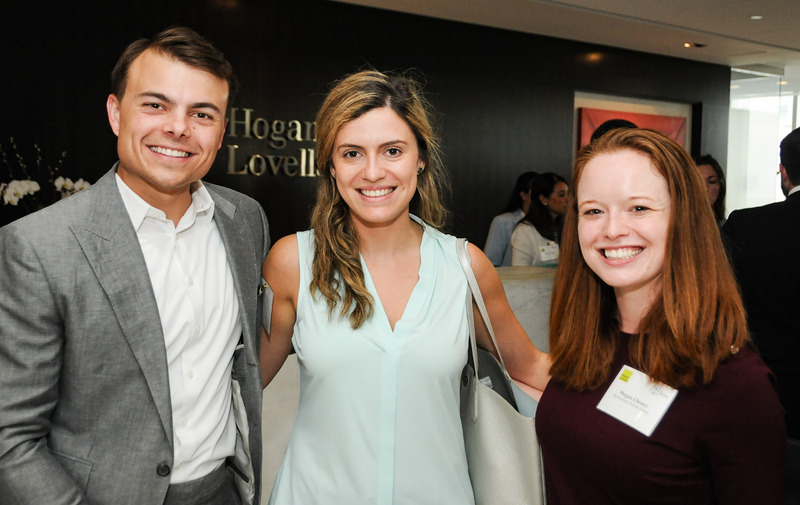 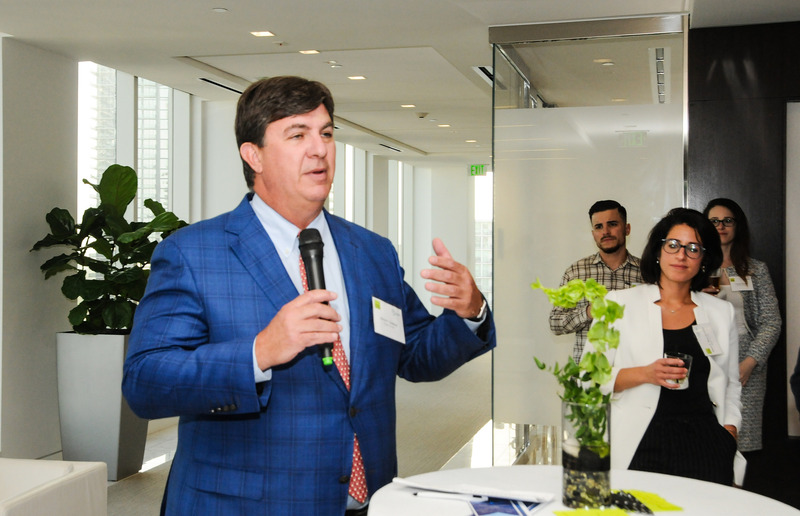 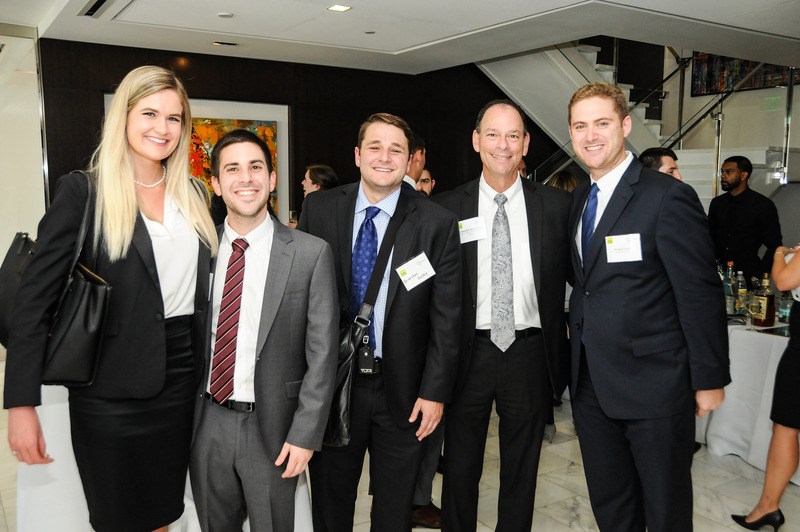 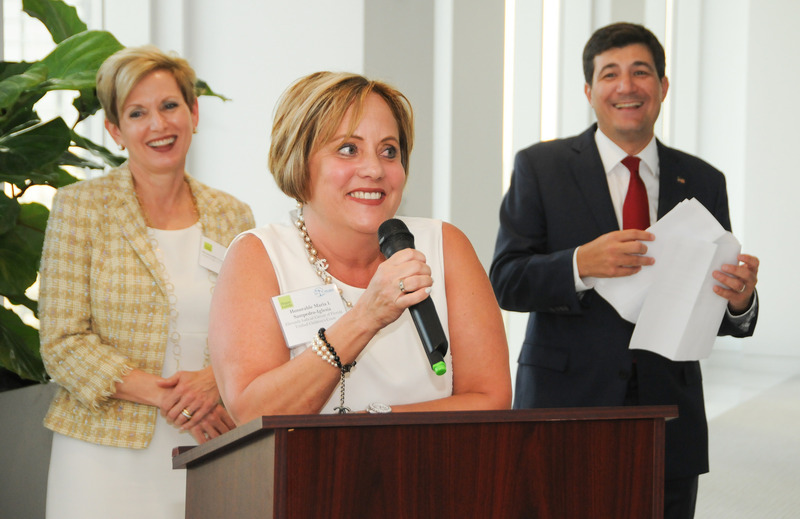 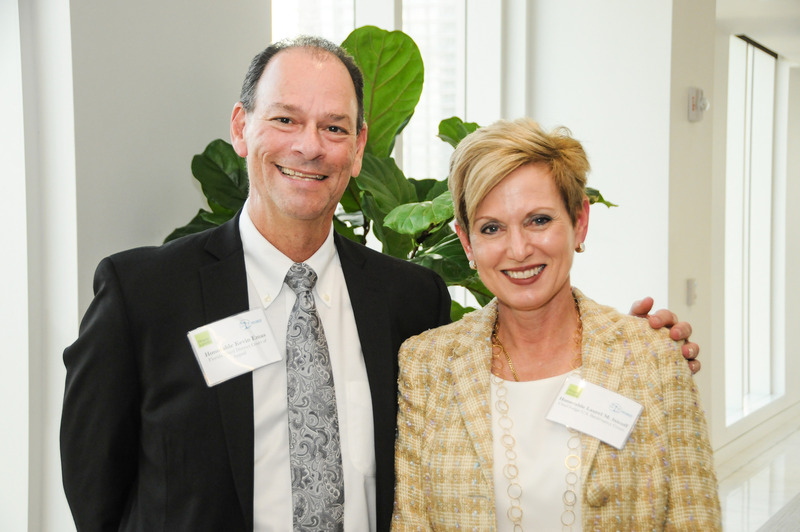 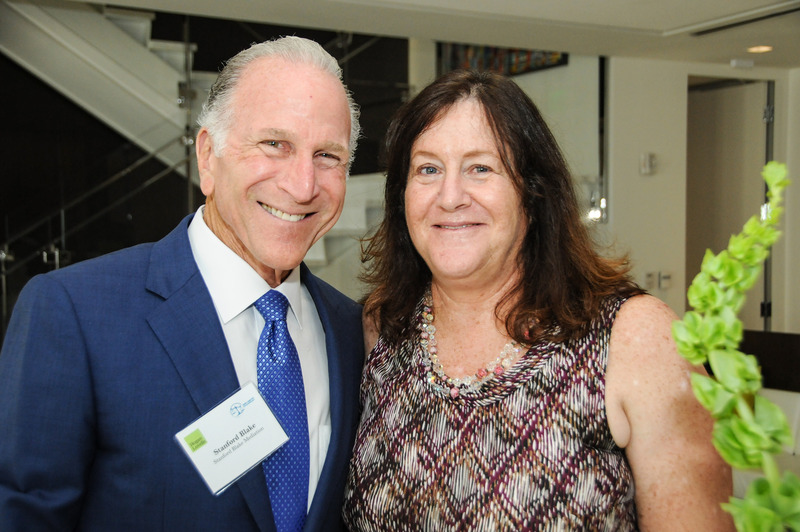 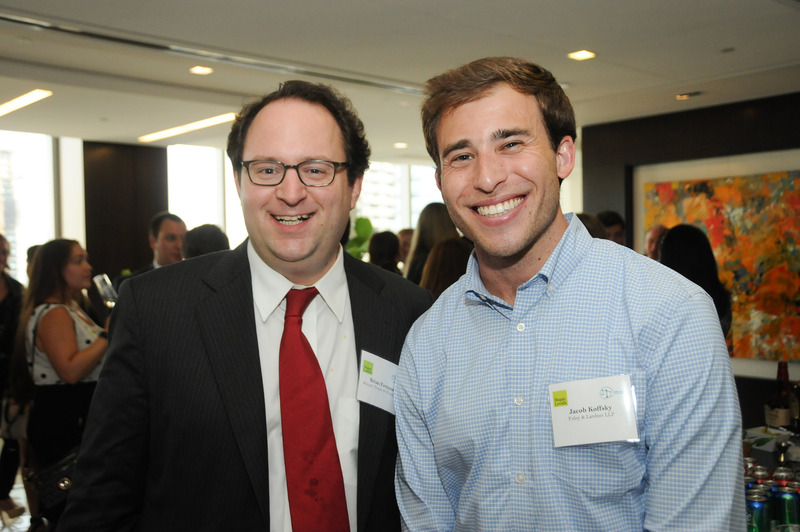 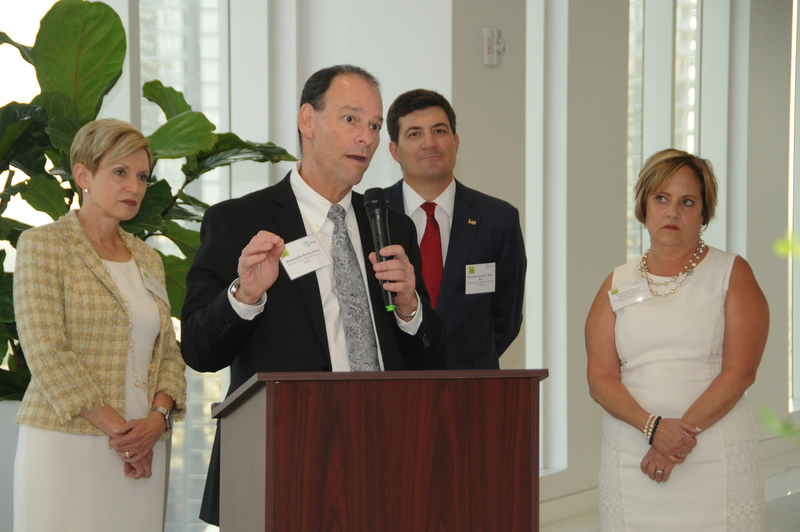 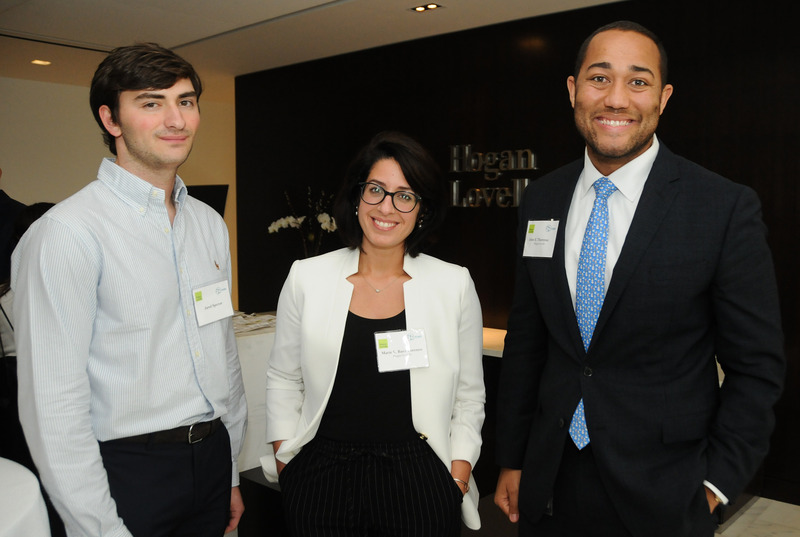 “Hogan Lovells is incredibly proud of its eight-year partnership with Dade Legal Aid and Put Something Back in presenting the annual “Getting a Head Start on Pro Bono” program. 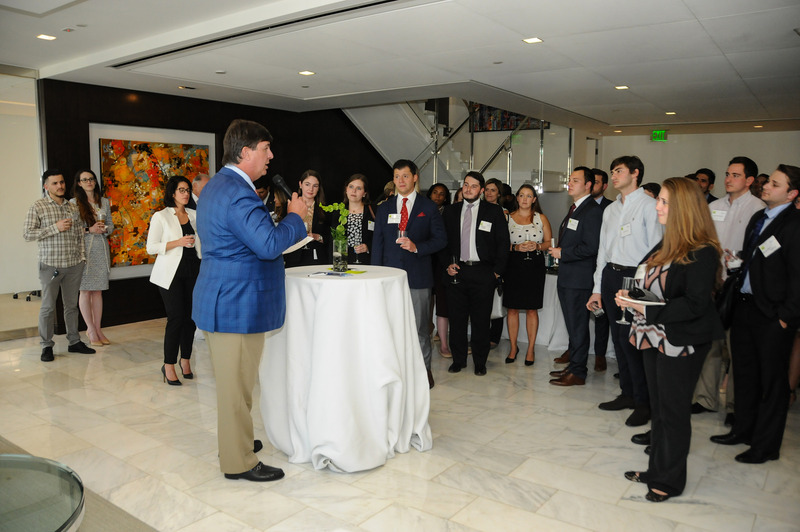 But this endeavor could not be what it is without the support of the entire community of major Miami law firms who bring their summer associates every year, with the hope they will be inspired from the beginning to make pro bono service an important part of their professional careers. 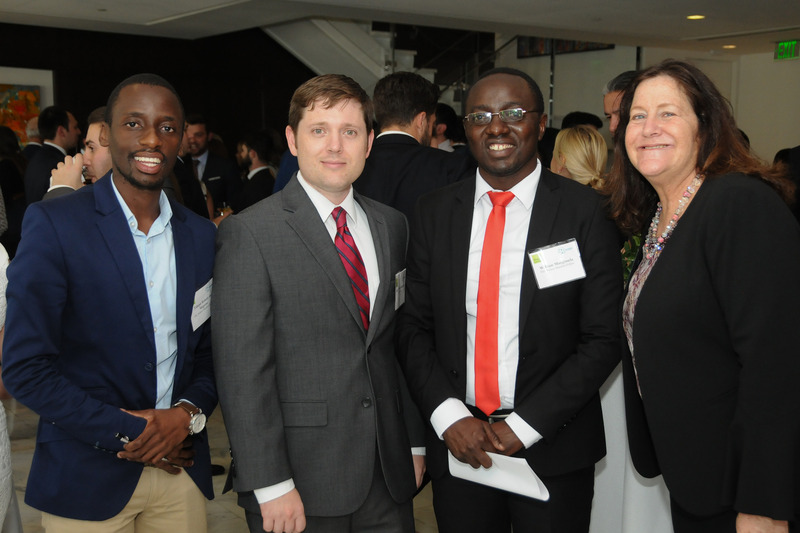 We thank everyone who came and contributed,” said Alvin Lindsay for the firm.